This Photo, courtesy of Sandee Wilkerson was taken around 1931 on Highway 49. 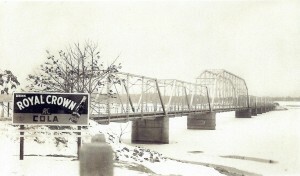 This is the original Buster Boyd Bridge showing a frozen Lake Wylie. Old timers along with other Historians can’t remember another time this has occurred. 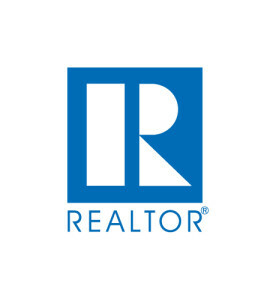 For more information call the Waterfront Team.